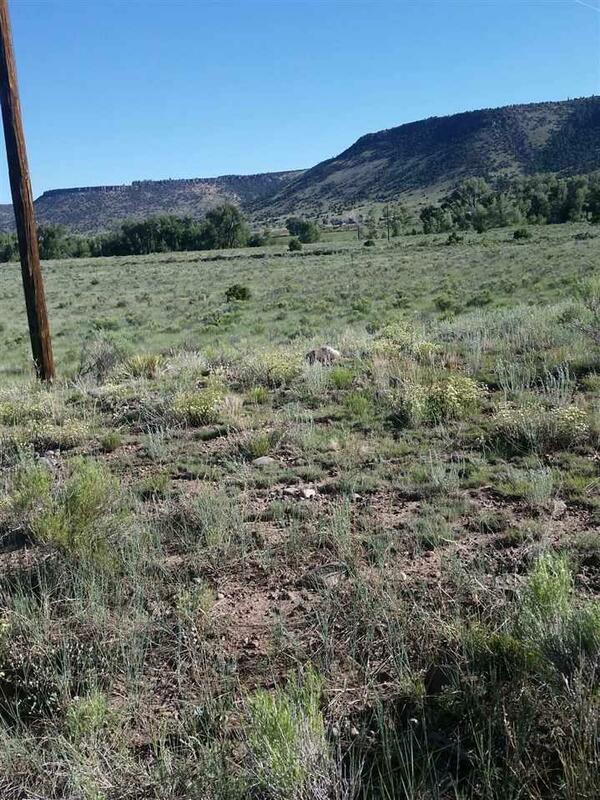 1 acre lots in a pristine mountain area! Adjoining lots are also available for added acreage. Power is right on the road, and the magnificent views are endless. Property is near the National Forest and alsowithin walking distance of the Conejos River for supreme fly fishing! HOA members have almost 20 acres of community property and access to the lodge.